James, Schaeffer & Schimming, Inc.
PLCS consists of 3 divisions, having over 100 years of surveying experience. PLCS Corporation is licensed as a Professional Design Firm, Land Surveyor Corporation, in the State of Illinois. 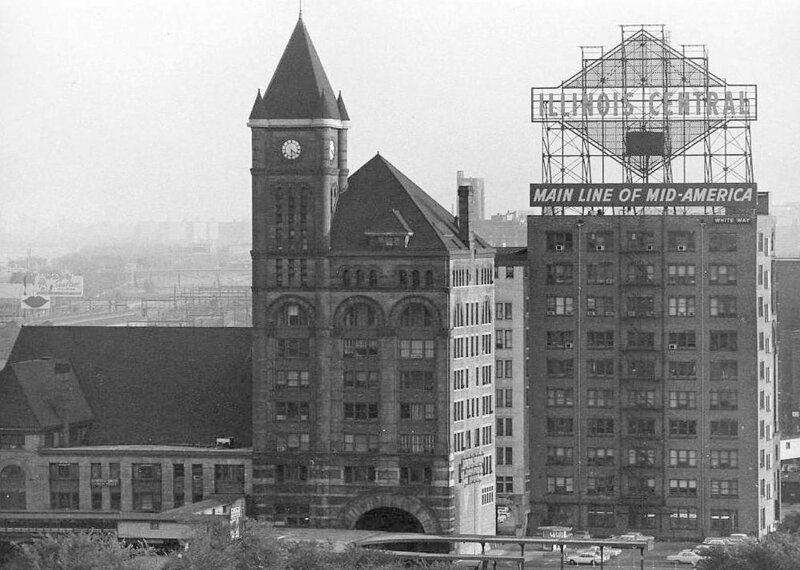 PLCS consists of 3 divisions, having over 100 years of surveying experience in the Chicago area. These are Gremley & Biedermann, Inc., James, Schaeffer & Schimming, Inc. and Chicago Guarantee Survey Company. 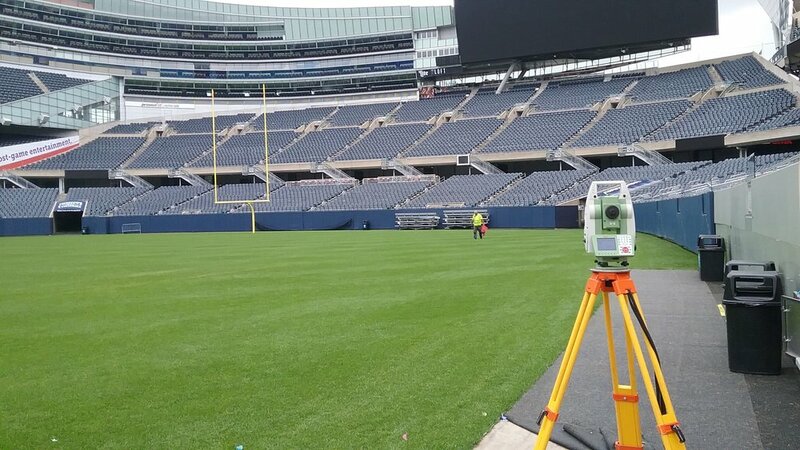 We provide land survey services for a broad range of clients including municipalities, law firms, developers, architects, engineers and general contractors on a daily basis. Our 30 employees consist of 7 Licensed Illinois Professional Land Surveyors, 25 technical support staff and 5 office support staff. We put 10 plus survey crews in the field on a daily basis allowing us to meet our client’s requirements in a timely, professional manner. U505 Submarine Scan: PLCS Corporation and Kara Company were asked to scan the U505 submarine at Chicago's Museum of Science and Industry. This fly through shows the millions of points collected, along with the thousands of photographs that are used for the coloring of each point. This makes it easier to depict the different surfaces throughout the data set. The scan was done using a Leica HDS Laser Scanner which collects points at a rate of 50,000 points per second with millimeter accuracy. James Schaeffer & Schimming, Gremley and Biedermann and Chicago Guarantee Survey Company are all divisions of PLCS Corporation.